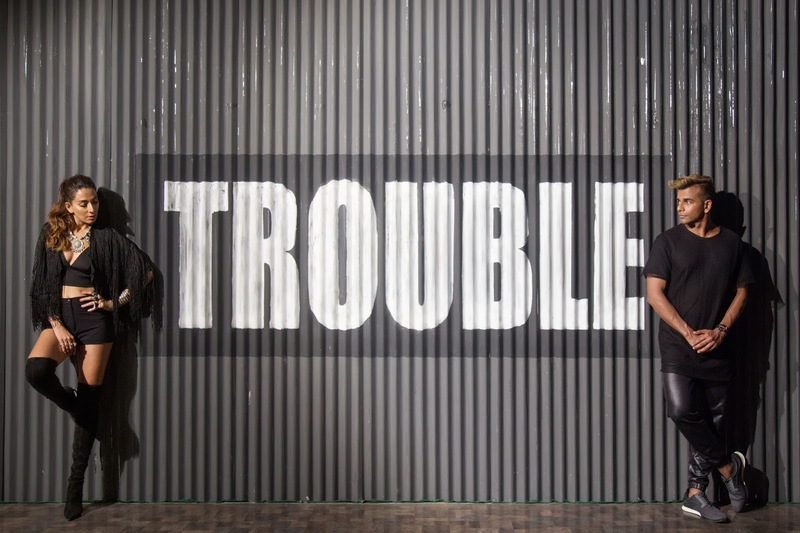 Malaysia’s very own multi-award winning artiste, Resh, has teamed up with India’s most accomplished indie pop artist, Monica Dogra for his latest single, “Trouble”, which is the third single from his critically acclaimed EP, “Who Am I”. “I'm thrilled to have had the opportunity to work with Monica Dogra on this track. The possibilities are endless as music transcends all borders,” said the 40-year-old singer. “I thrive on experimentation and reinvention. I'm really interested in bridging the gap between India and other Southeast Asian countries. Hopefully now, Indian audiences will become better acquainted with what's happening in our neighbouring countries, and vice a versa,” she continued. Produced by Jim Beanz of Sunset Entertainment Group, the song will also come together with a music video that is directed by Resh himself, which was filmed in India and Malaysia.